Students in the creative arts (music, visual arts, theatre, literary, and aboriginal arts) are invited to find out about Manitoba Arts Council student bursaries and other Brandon University bursaries and awards at a special information session at Brandon U. Room LI-H 012 (next to ceramics classroom). 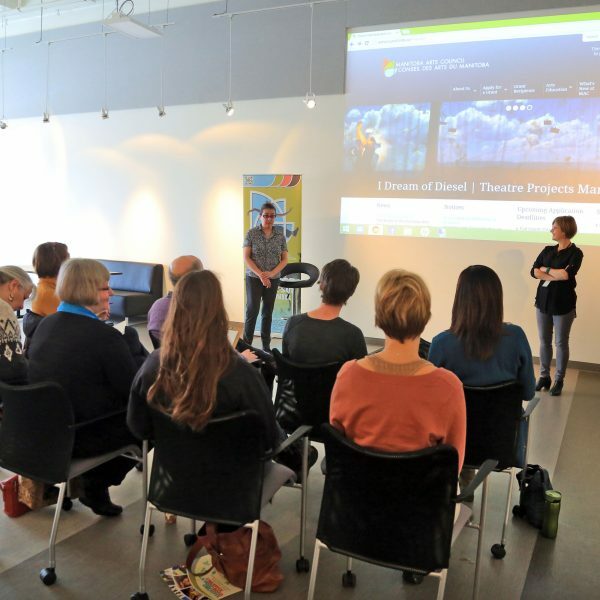 For more information about Manitoba Arts Council’s Student Bursaries program click here, or contact Cathleen at 204-945-8631, or cenns@artscouncil.mb.ca.